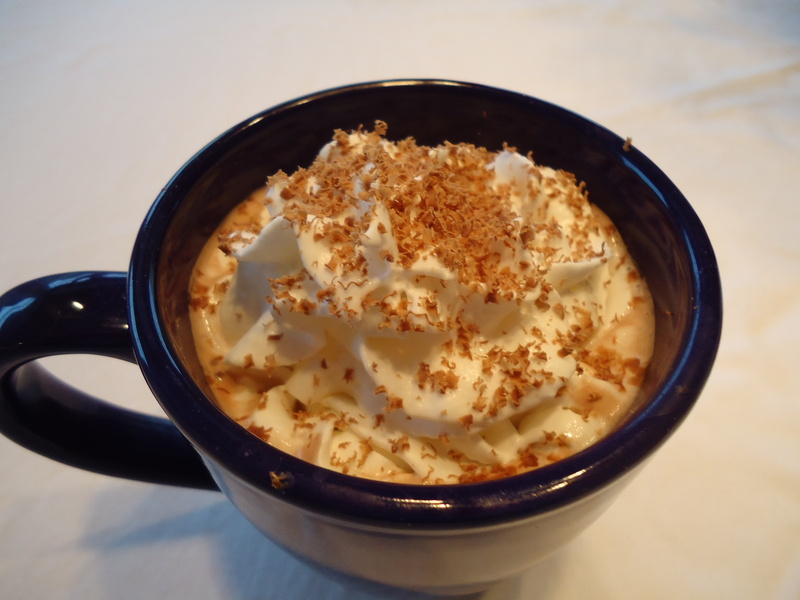 With cold weather all around the country right now, make an evening with hot chocolate even more special. Here are some tips for delicious and fun garnishes. Rather than tossing marshmallows into the hot chocolate, skewer some mini marshmallows onto a wooden skewer and set in the mug. I use about 5 on half a bamboo skewer. Use some whipped cream in a can, such as Reddi-Wip, and garnish the top. Use a vegetable peeler or grater to grate some chocolate over the top. 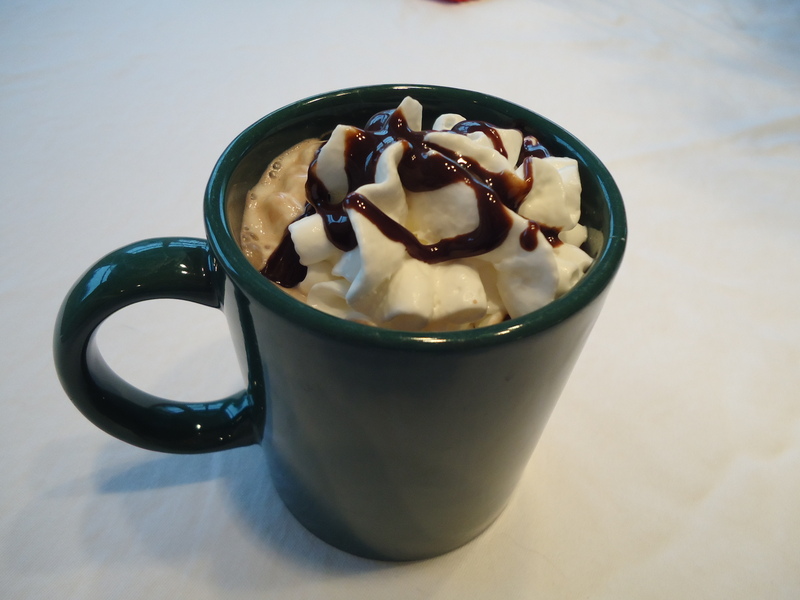 Use the whipped cream as in number 2 above but instead of chocolate shavings as a garnish, drizzle some Hershey’s syrup over the whipped cream.